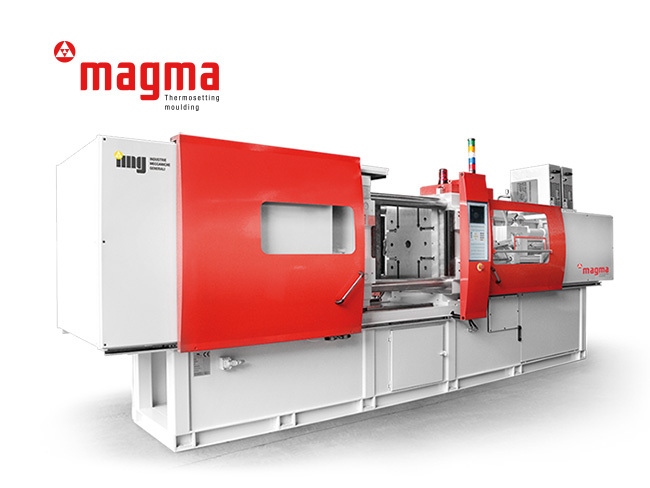 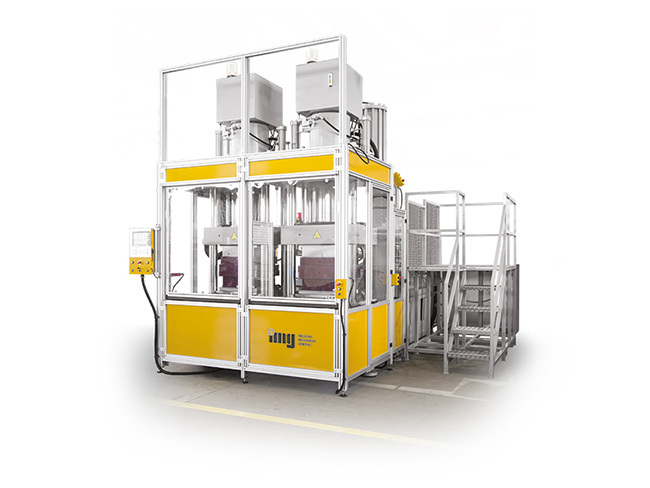 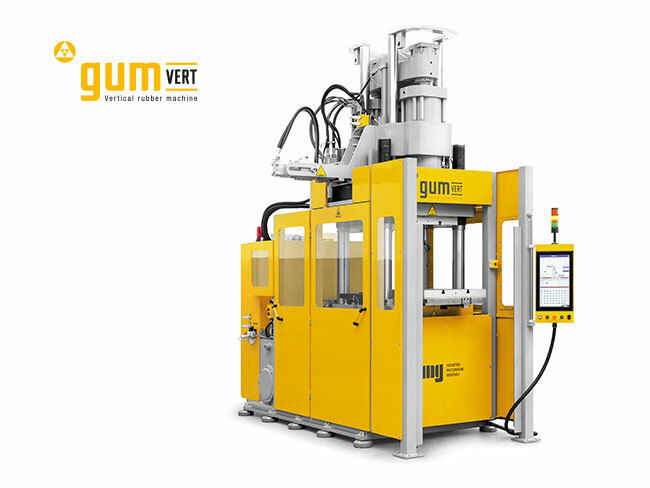 After the great success of the Milan Plast 2018 fair, Img will be in action at the DKT 2018 show in Nuremberg, where it will have the pleasure to present N.2 presses in operation with IMG mark for the moulding of elastomers. 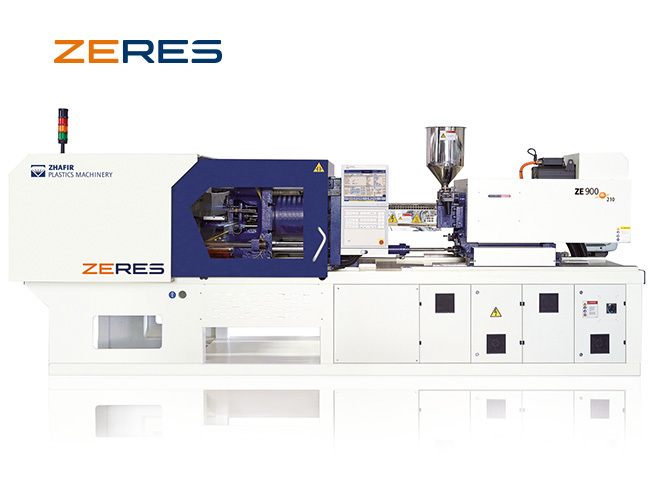 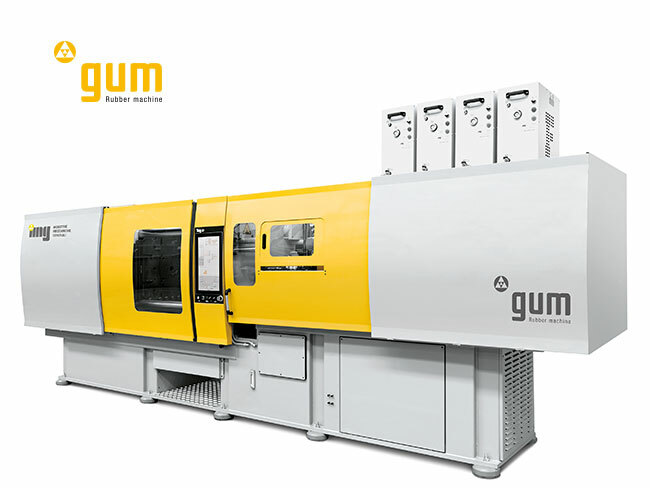 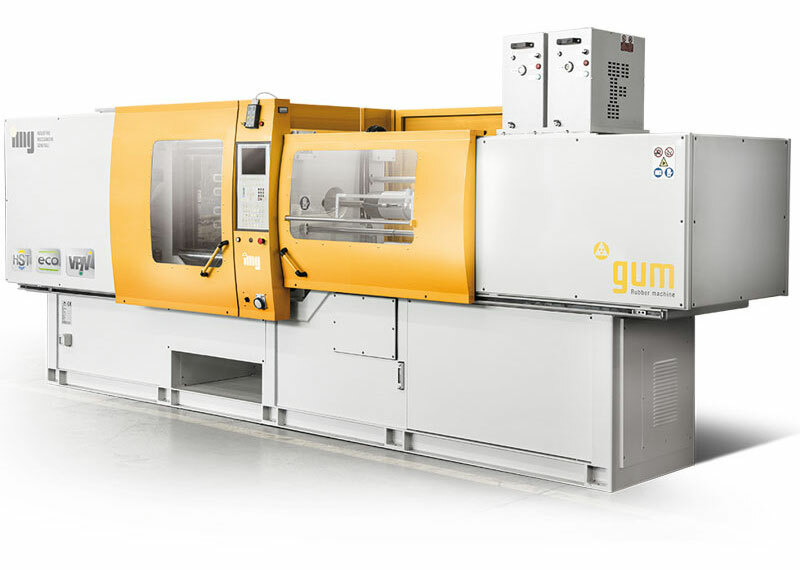 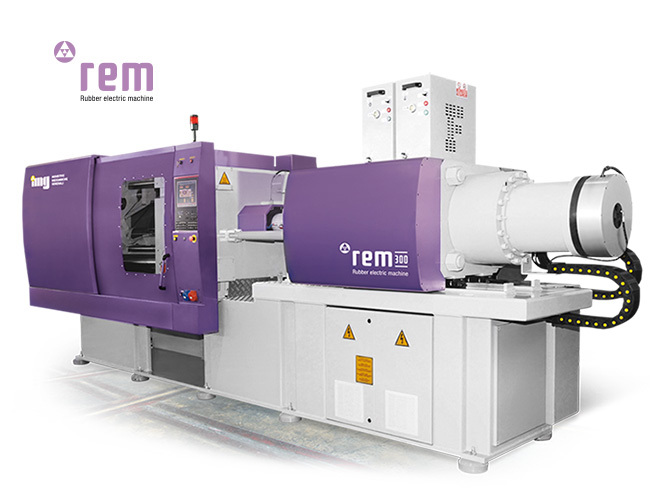 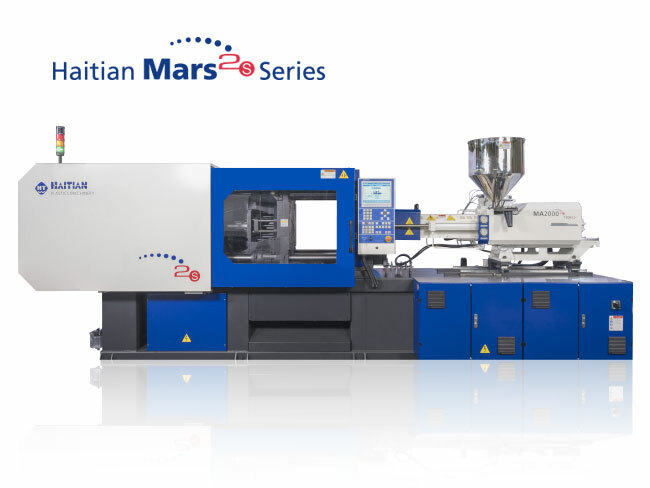 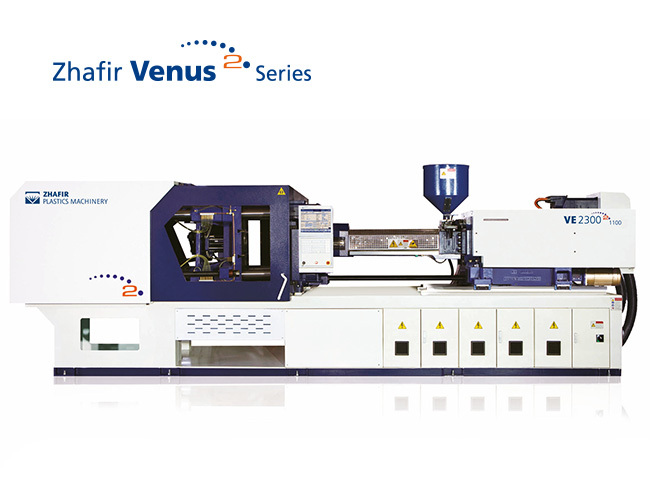 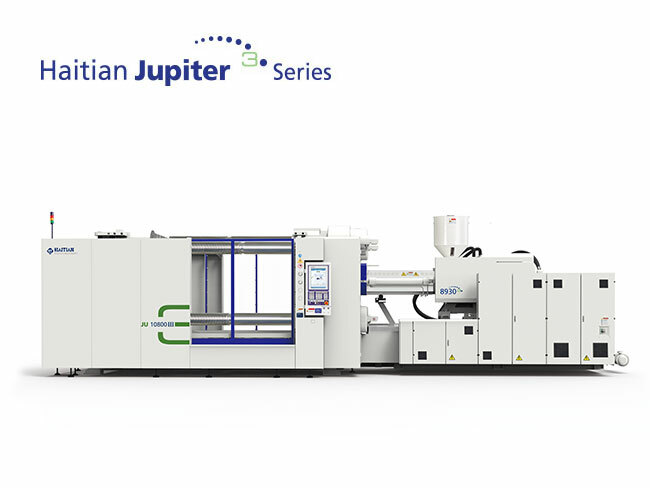 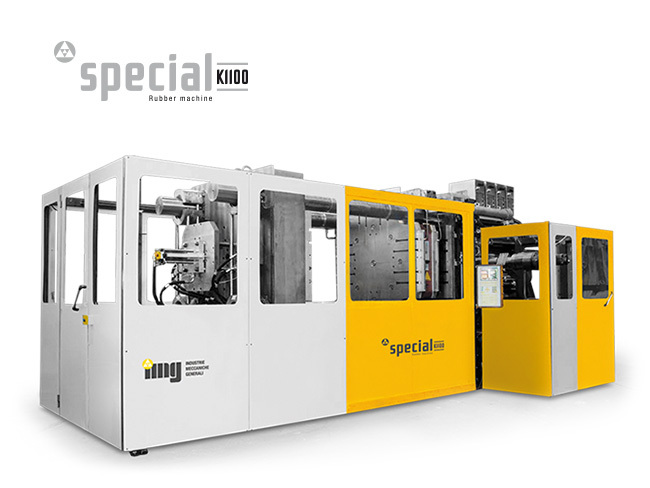 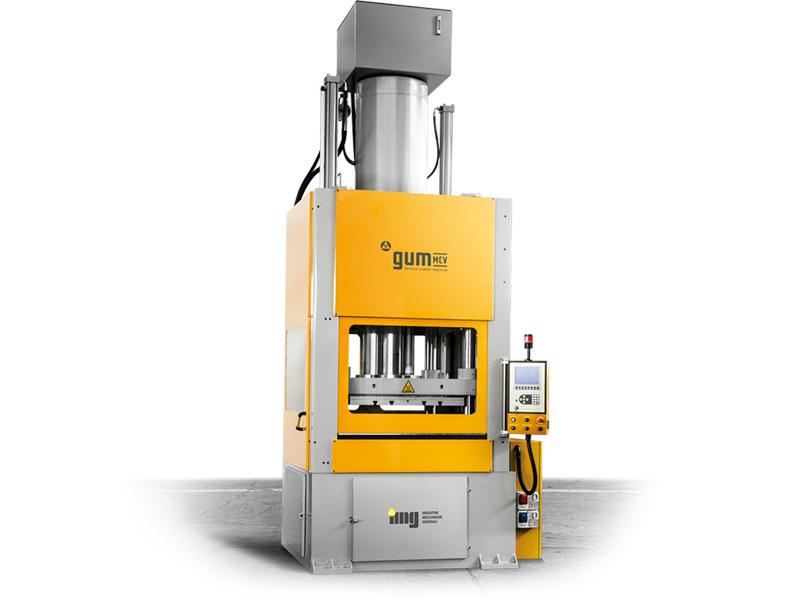 The first press belongs to the GUM series with Hydroblock horizontal closure and horizontal injection with punching screw. 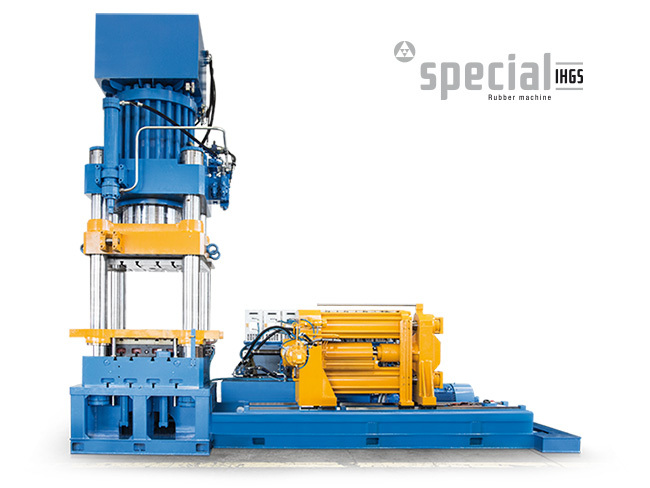 The closing force is 1500 kN and the injection capacity 100 cm3. 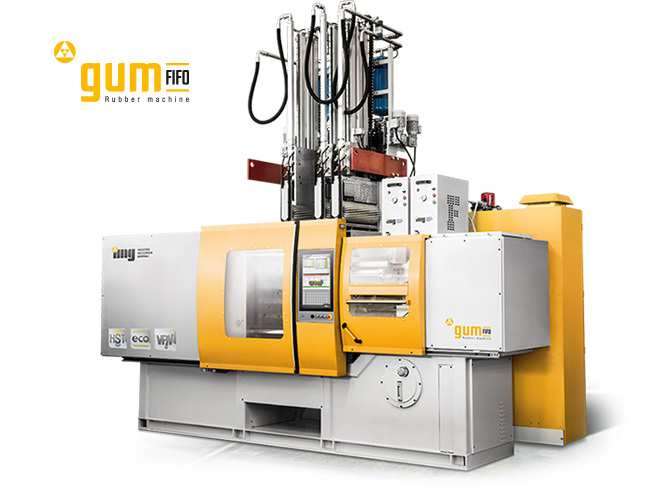 It will realize completely automatic O-ring seals thanks to the use of a double brush for the removing of the products and their release in the machine compartment. 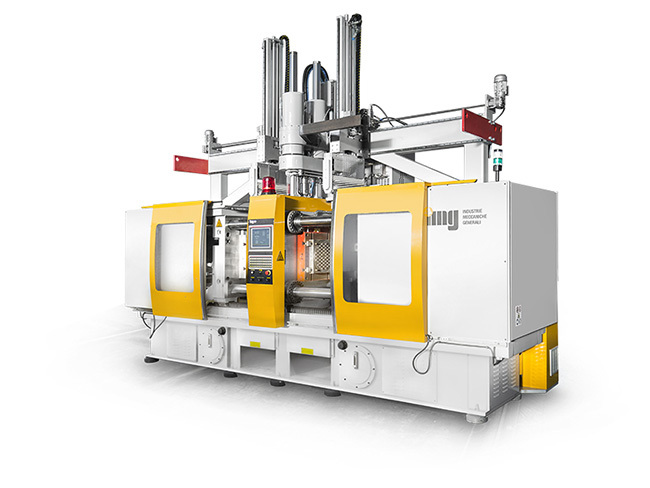 The mold with cold channel and mobile nozzles was realized by the company OR.P. 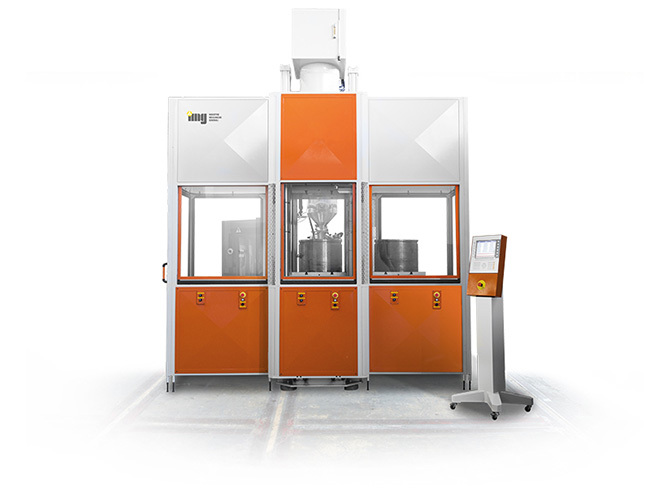 MOLD. 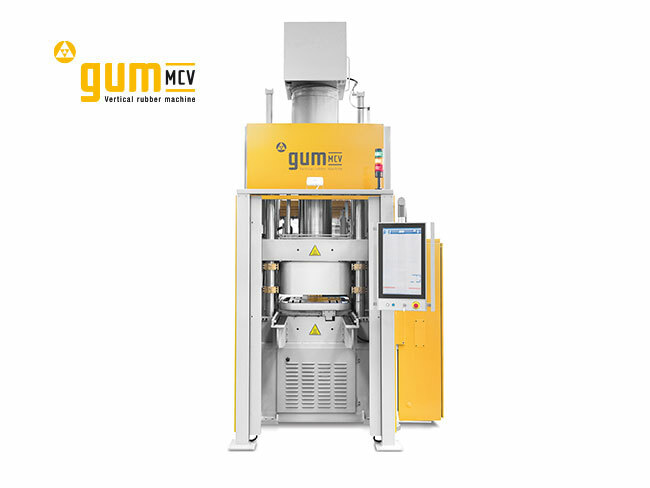 The second press presented is part of the MCV series, compression machine with vertical piston closing from top to bottom. 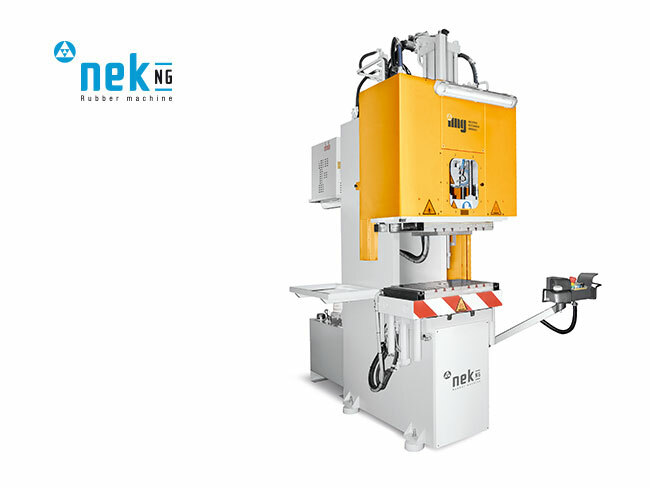 The closing force is 3500 kN with intermediate plate and lower plate that can be moved on the operator side. 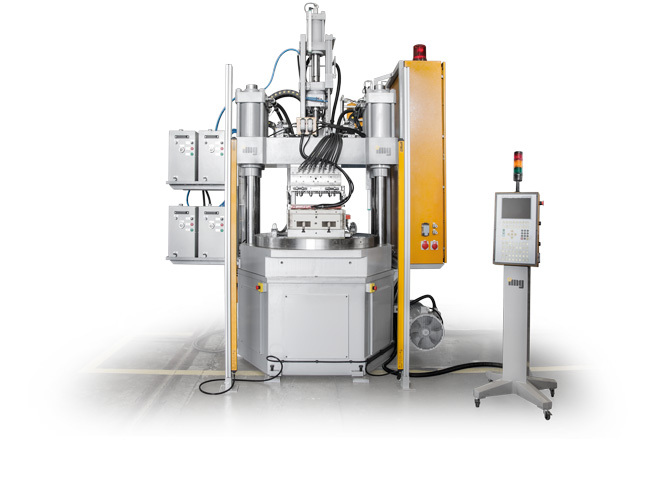 The size of the heating plates is 700x600mm.